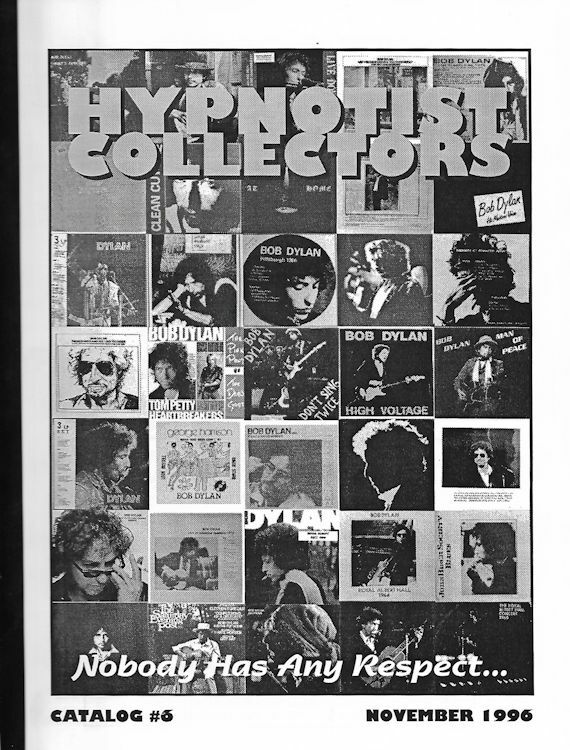 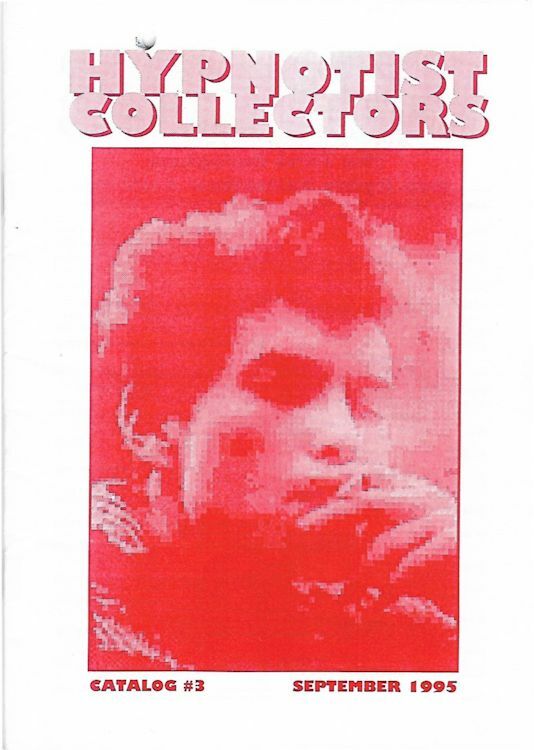 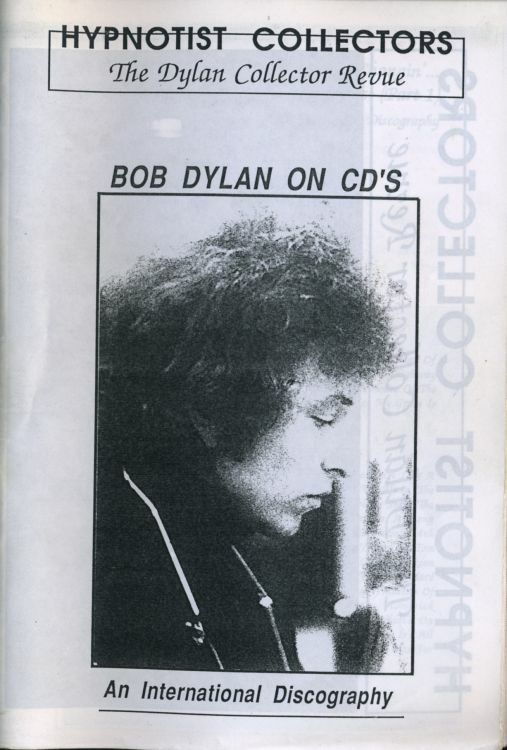 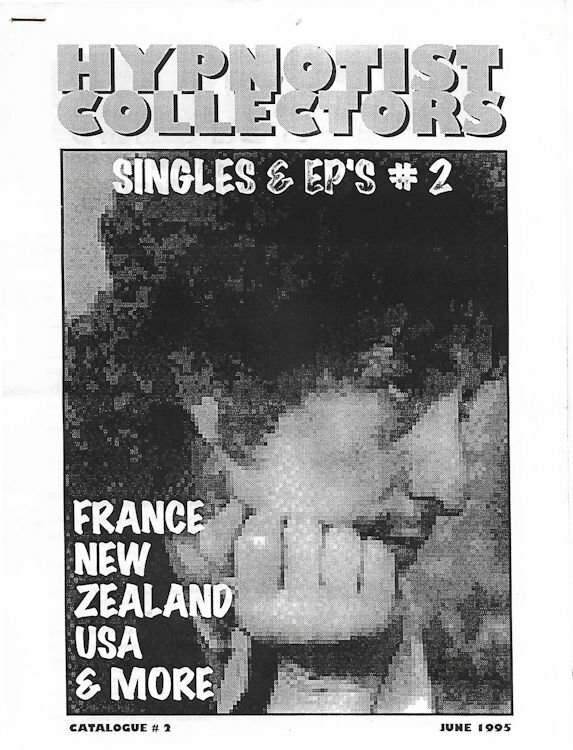 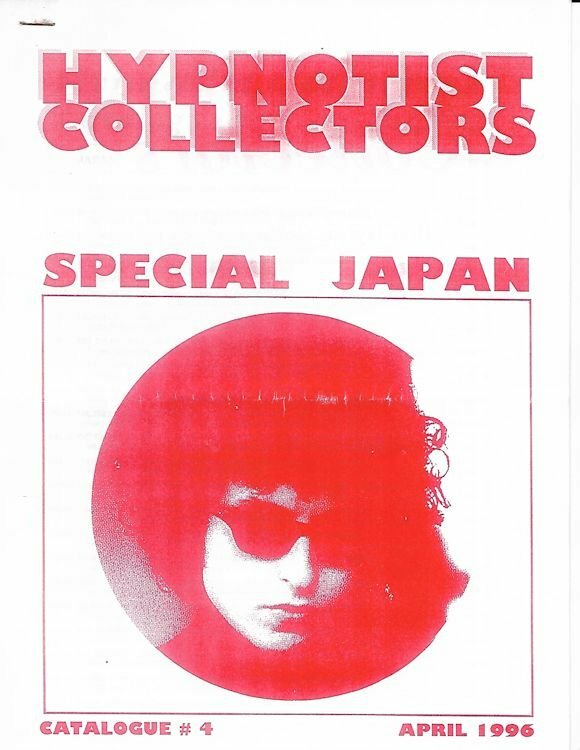 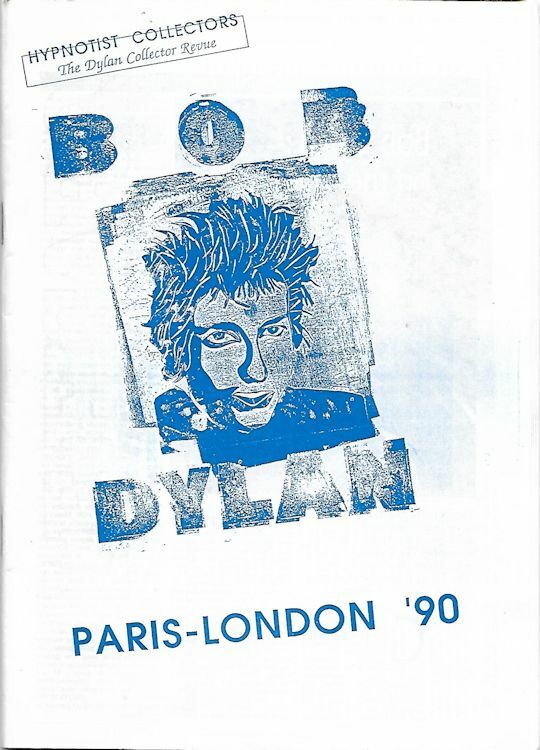 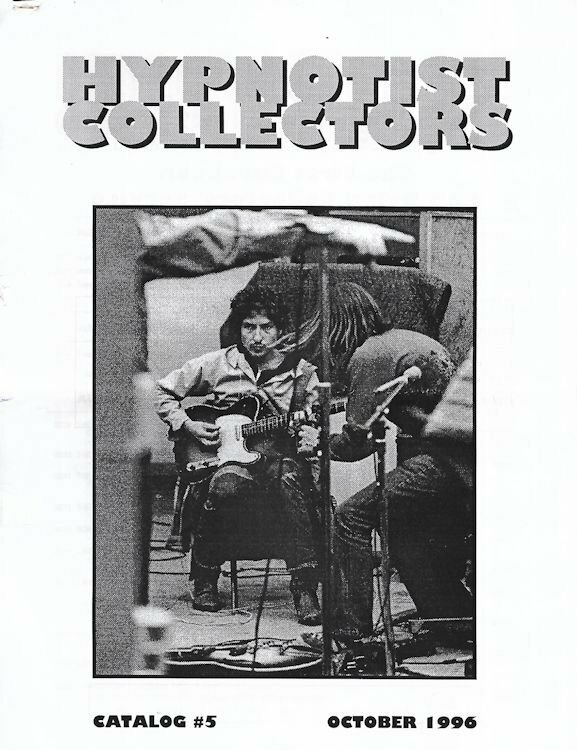 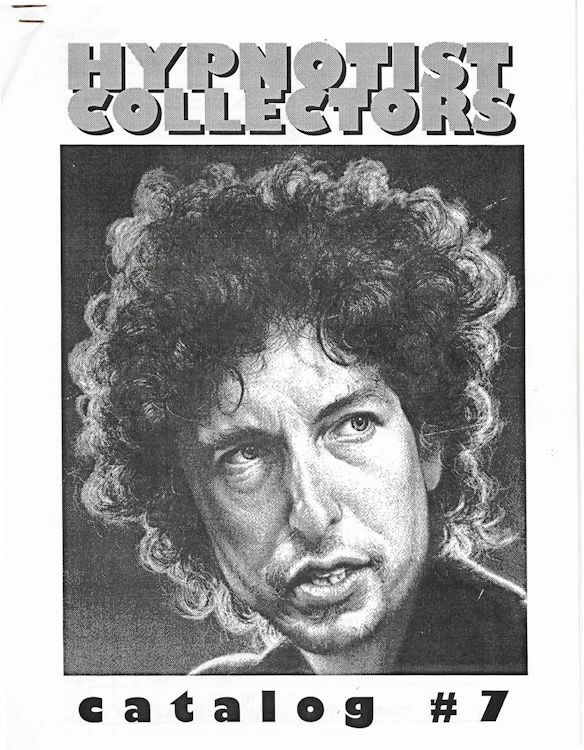 Privately edited by Jean Louis Dr�au, and given only to 'the happy few' (though the back cover showed a price for subscription) HYPNOTIST COLLECTORS is not really a fanzine, but more a series of booklets devoted to Bob Dylan's official discography, that came before and after Jean-Louis Dr�au and Robert Schlockoff's book with the same title. 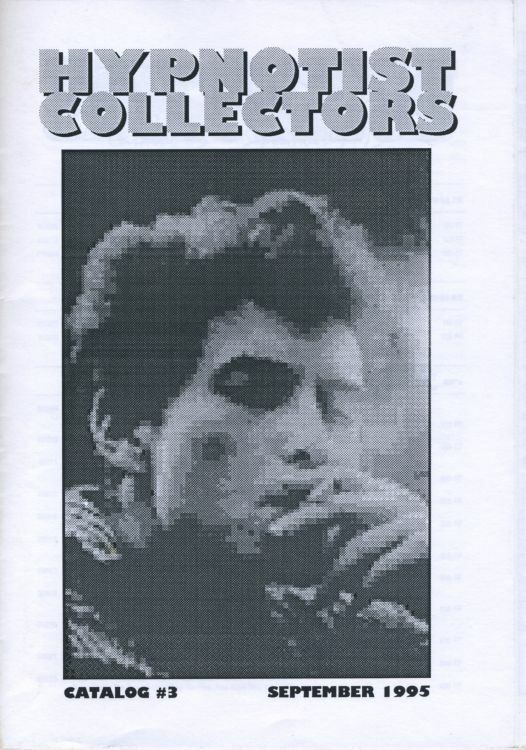 After a few issues it turned more into sales catalogues when Jean-Louis Dr�au decided to sell his record collection. 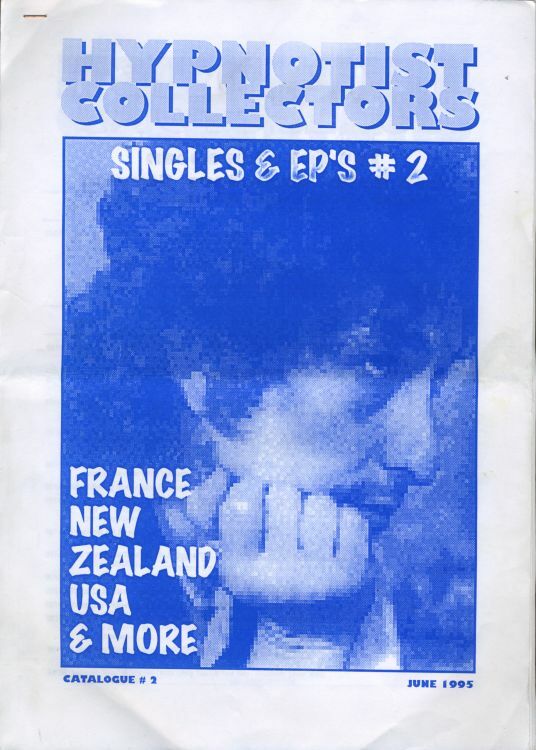 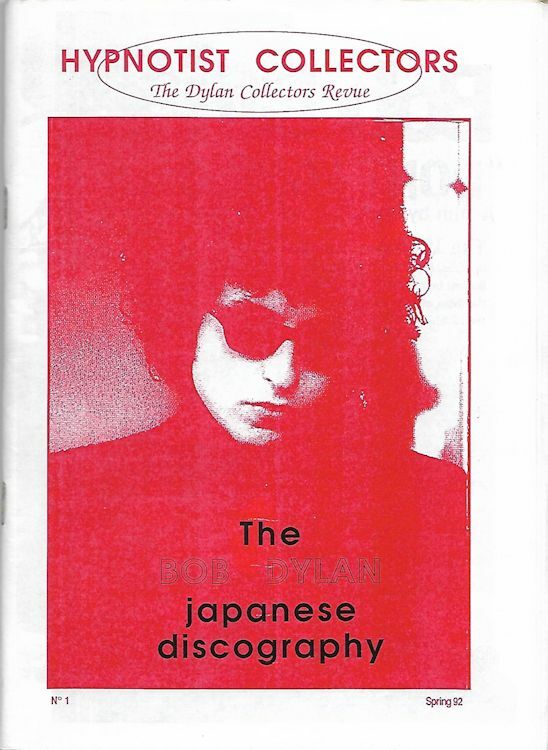 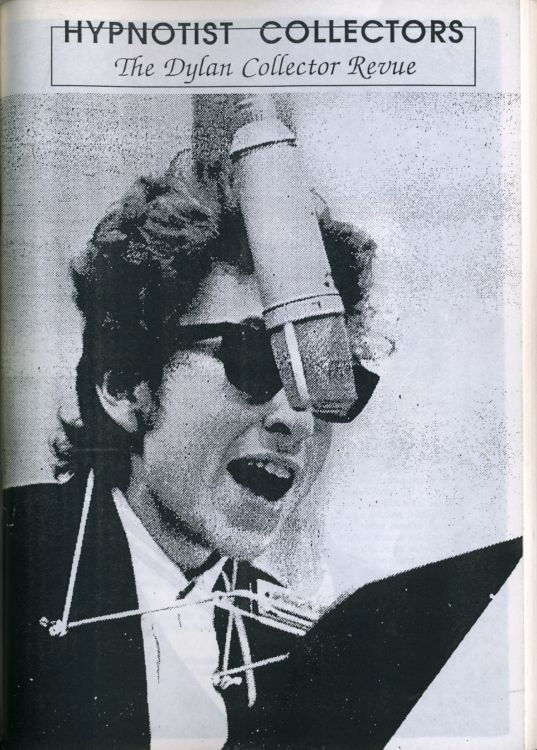 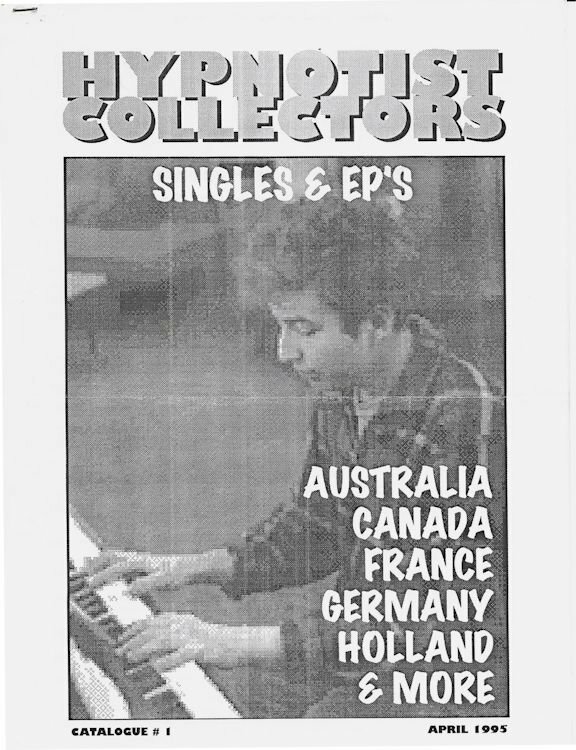 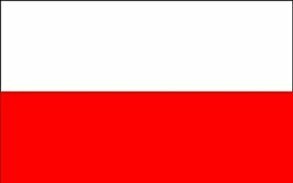 But even these issues were very interesting for fans as it was the first time that an international detailed discography of Bob Dylan was published, even if it was not widely available. 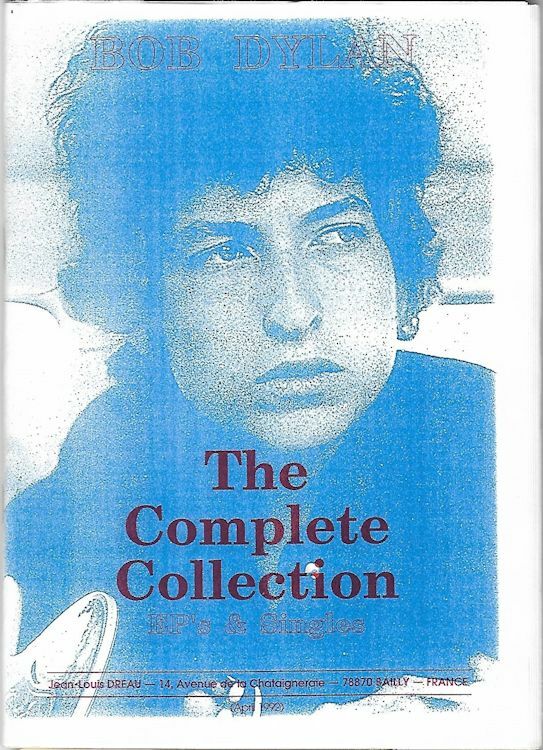 The title comes from a line in She Belongs To Me: She's a Hypnotist Collector, You Are a Walking Antique.